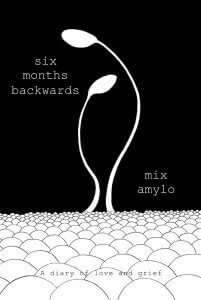 This week Mix Amylo’s book ‘six months backwards’ is released as a paperback and Kindle, through Amazon. 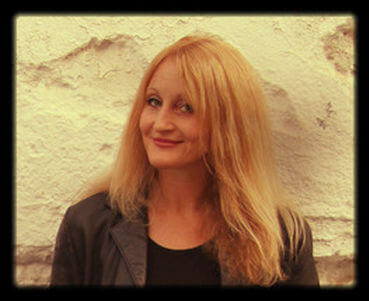 Originally a blog, written from April 1st to September 30th in 2017, it has the original concept of moving backwards in time; the beginning of the book starts six months after the event that transformed her life, and ends by recounting that fateful day. 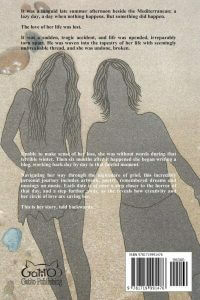 A diary of love and grief, this very personal journey through loss includes artwork, poetry, remembered dreams and musings on music.